Bentwood rings – handcrafted in Poland. 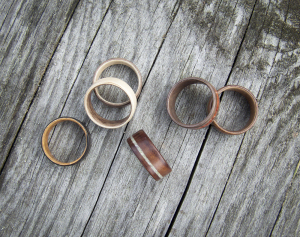 I used the old-fashioned method of bending wood to create high-quality, durable rings. I combined the functionality of traditional jewelry with beauty of the wood. 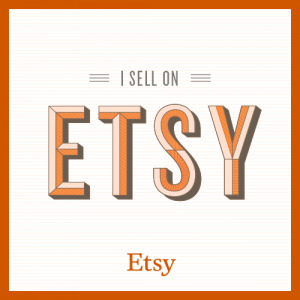 My rings are an alternative to metal, and a good choice for people who are affected by allergy to nickel, or those who simply love wood.